Please note Anoushka Shankar at Kauffman Center for the Performing Arts occurred in past. Sitar player and composer Anoushka Shankar is a singular figure in the Indian classical and progressive world music scenes. Tickets for this event range from $39 to $89 plus applicable fees and go on sale to the public at 10 a.m. Wednesday, June 13. 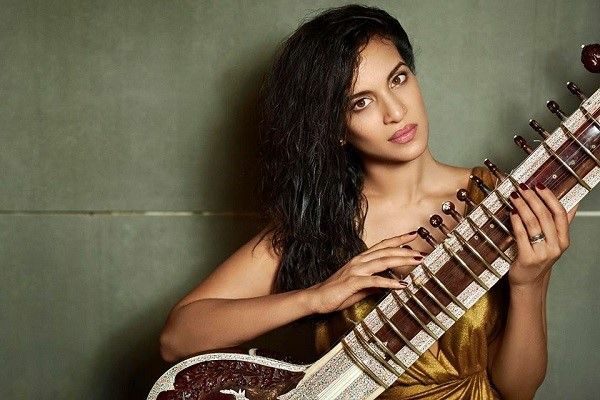 Deeply rooted in the Indian classical music tradition, Anoushka Shankar began studying sitar at age 9 with her father and guru, the late Ravi Shankar. She made her professional debut at age 13 and earned her first of six GRAMMY Award nominations by age 20. In her Kauffman Center performance, Anoushka Shankar reflects on her journey so far, drawing on classical ragas, referencing her experiences and experimenting with new ideas in a cross-cultural dialogue that showcases the versatility of the sitar across musical genres. The program features Shankar on sitar, with musicians Ojas Adhiya (tabla), Pirashanna Thevarajah (mridangam), Ravichandra Kulur (flute), Danny Keane (cello and piano), and Kenji Ota (tanpura).